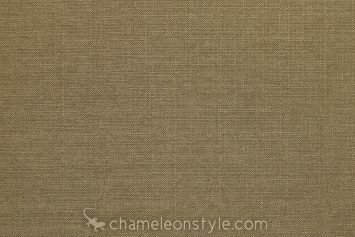 Turbo – Flax is one of our favorite fabrics for upholstery and slipcovers! 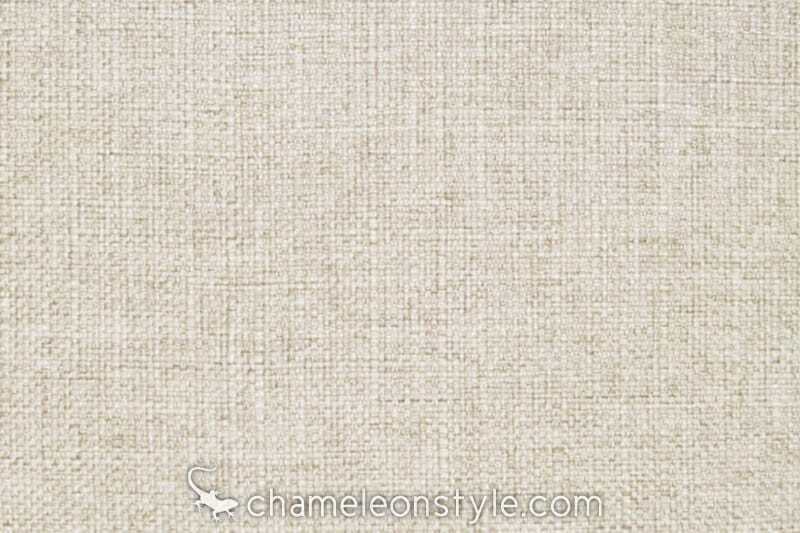 Made from 100% Polyester, this fabric is durable and looks great on a sofa. 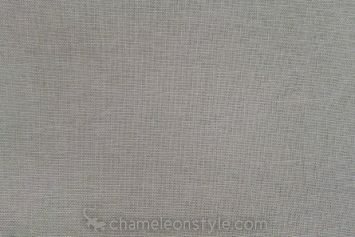 Although we only recommend dry cleaning, we have laundered this fabric and have found that it is washable, making it the perfect option for slipcovered furniture. 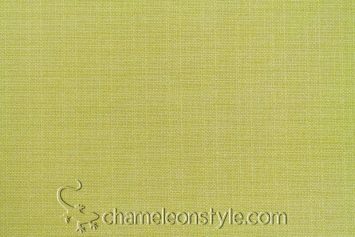 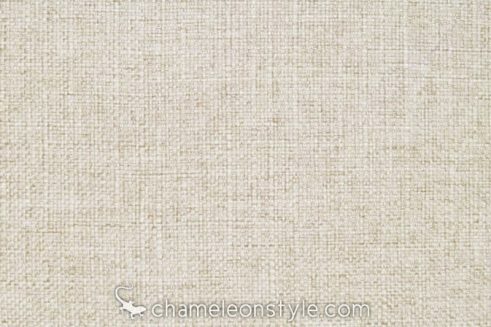 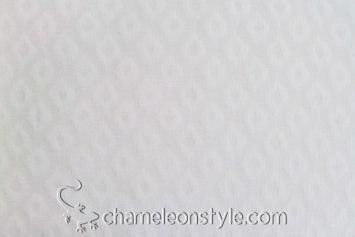 We use it in many different colors on our Chameleon Fine Furniture™ Slipcovered Furniture line!